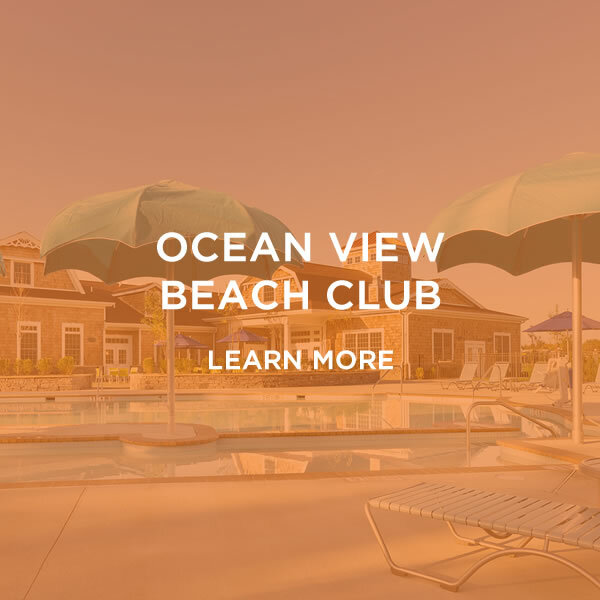 Ocean View Beach Club (OVBC) is a community unlike any other along the Delaware Shore. 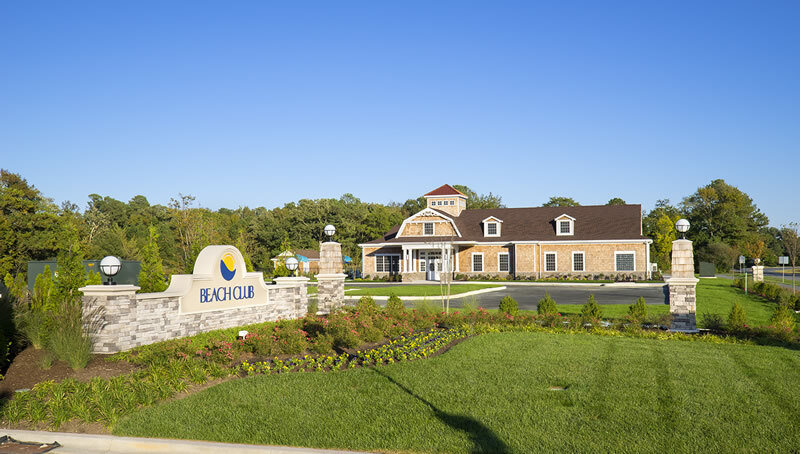 It is beach living at its best at OVBC. 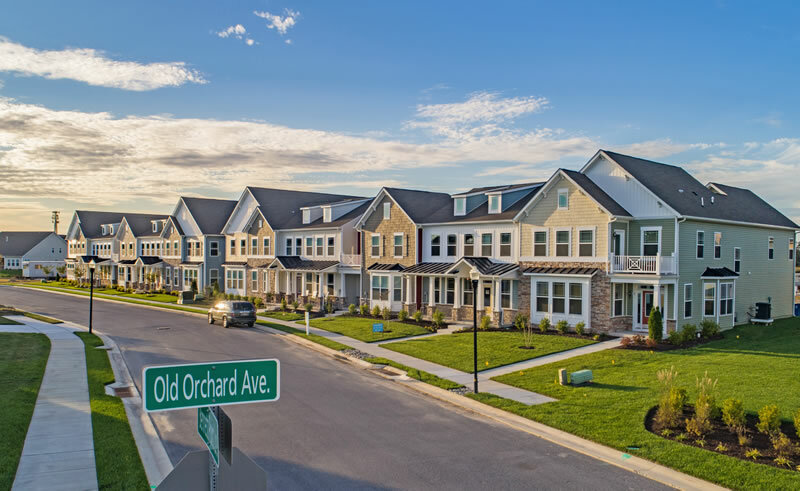 The 72 acre property will be home to 300 single family and town-home units upon completion. 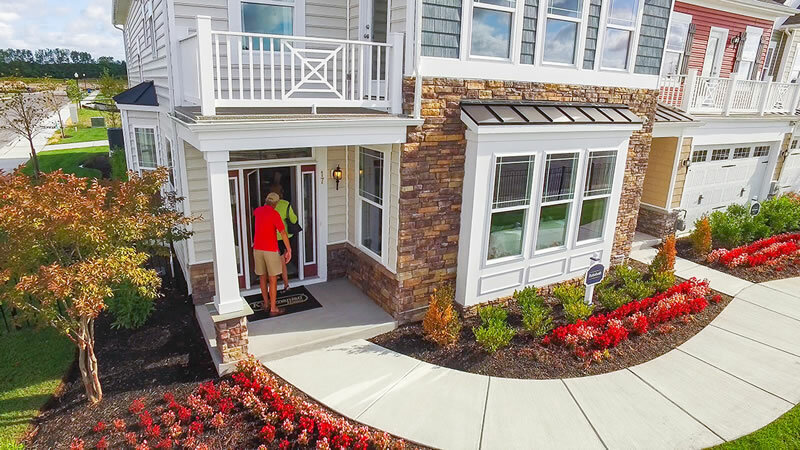 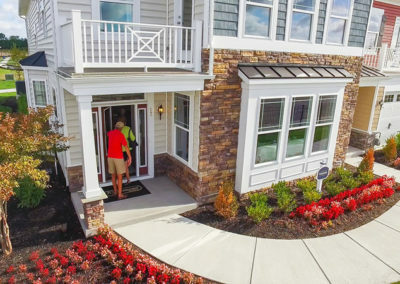 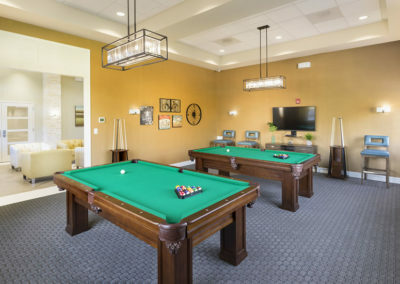 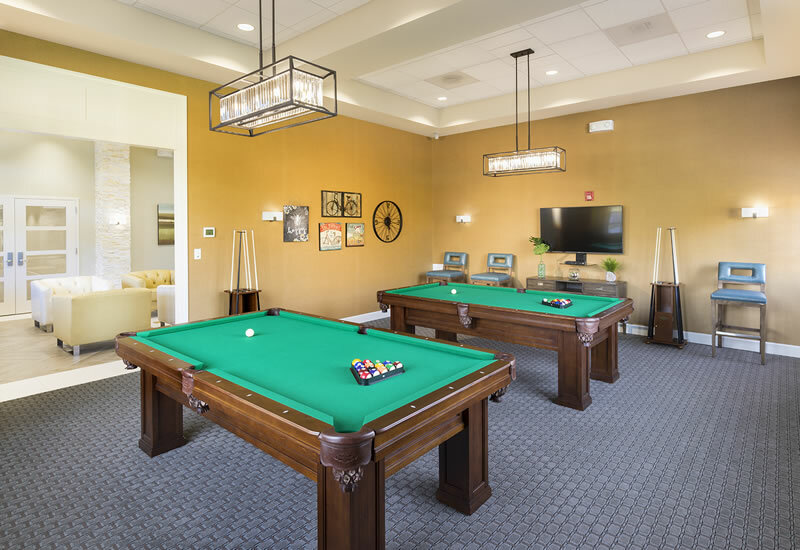 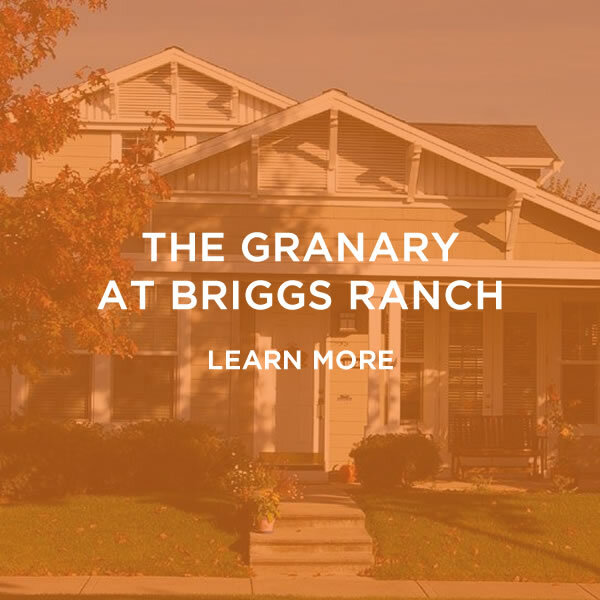 The community is centered around living well – allowing and encouraging residents to enjoy and enrich their lives in as many ways as possible. 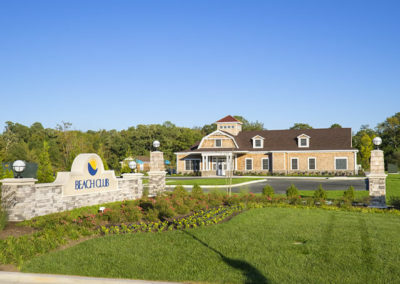 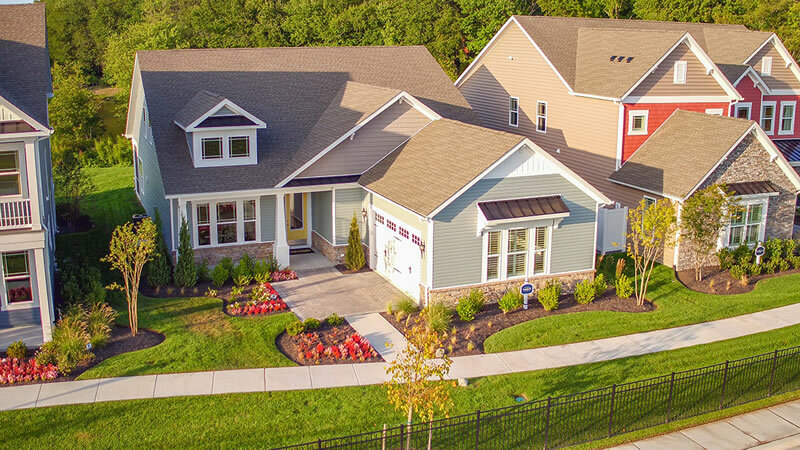 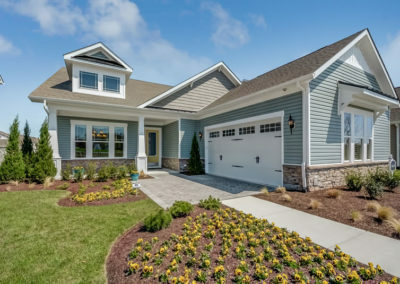 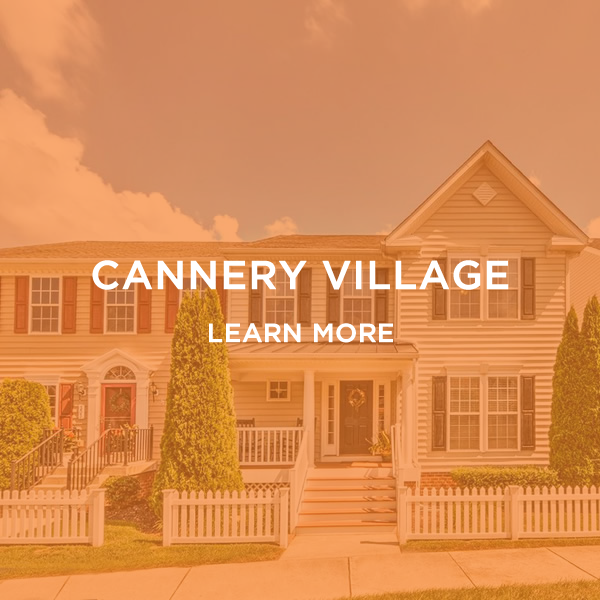 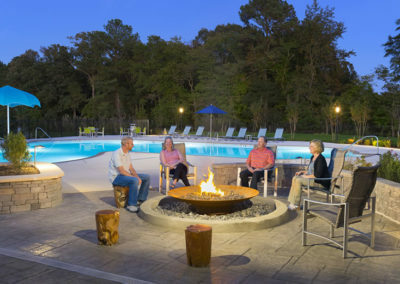 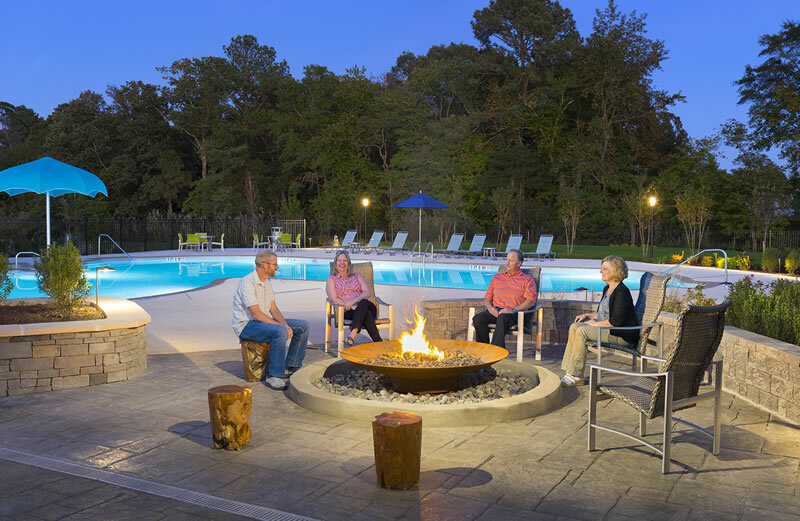 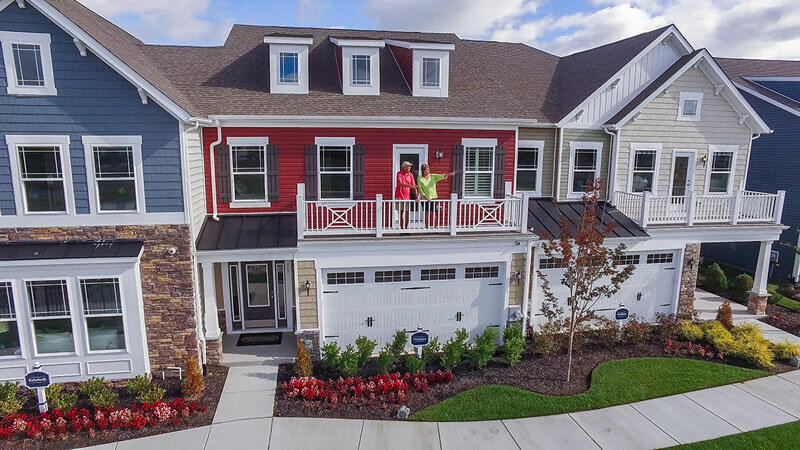 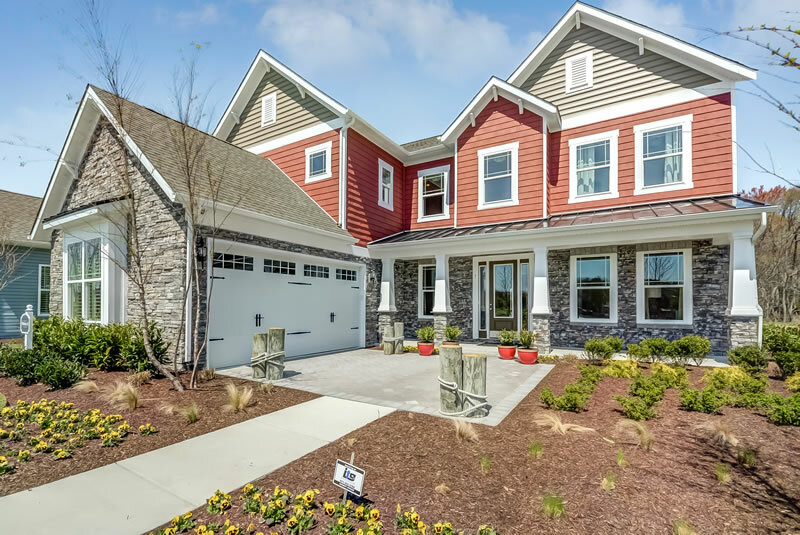 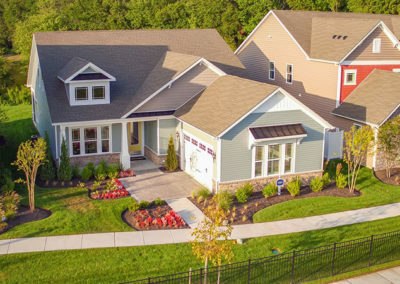 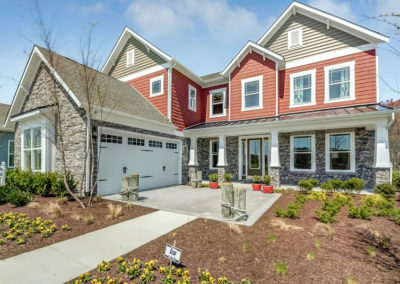 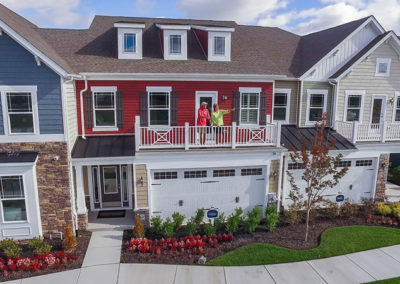 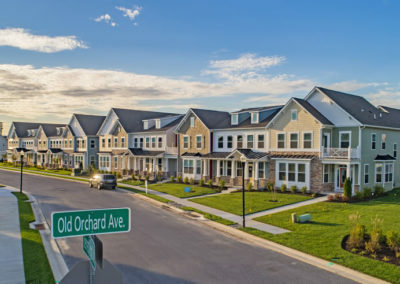 Convergence began with the location, one mile from Bethany Beach, offering residents proximity to the scenic coastline, nearby entertainment, and an engaging social atmosphere. 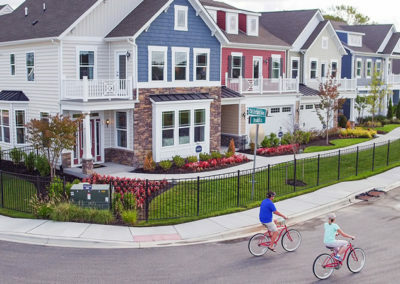 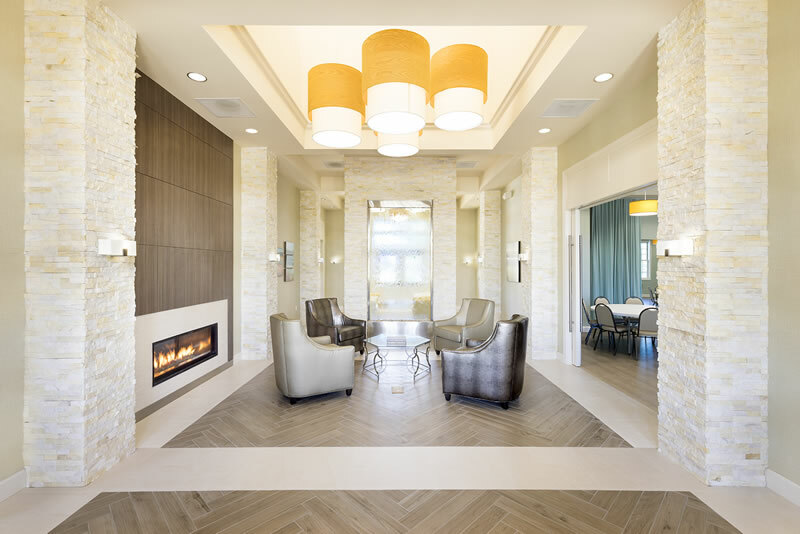 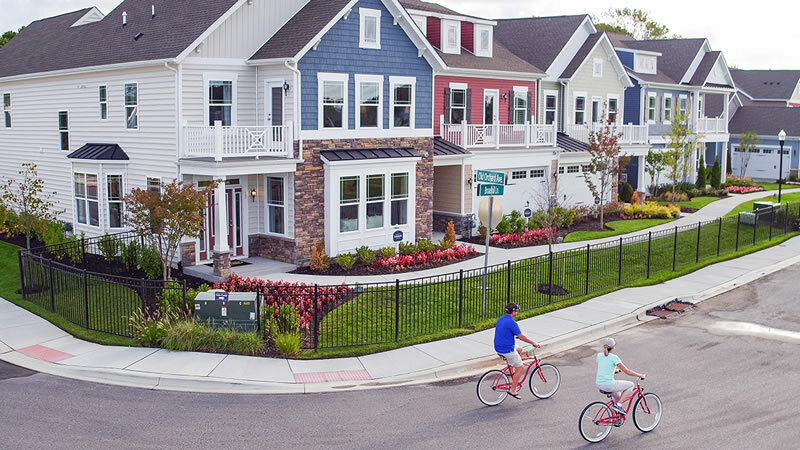 Next, incorporating elements of timeless design and with a focus on healthy living, Convergence designed a master plan with an amenity package that would breathe life into the community and provide a sense of place different from any community in the surrounding area. 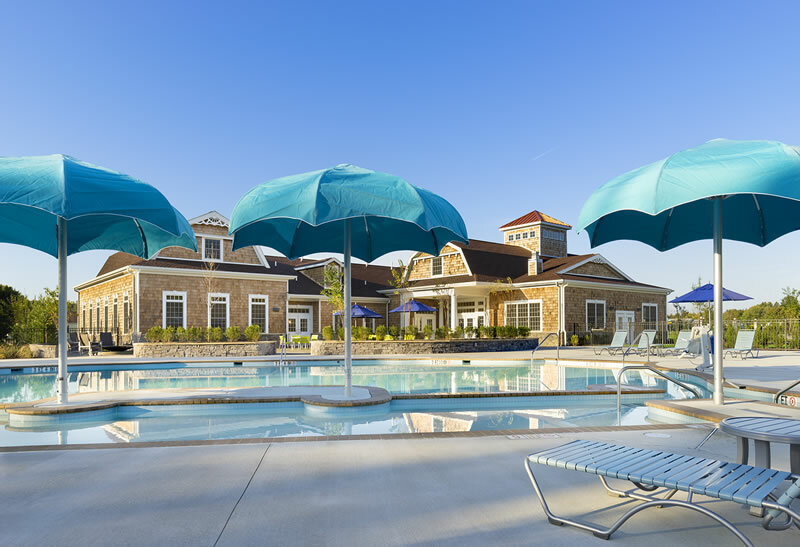 The focal point of the master plan is 9,000+ sq/ft clubhouse designed to act as a wellness hub and community center. 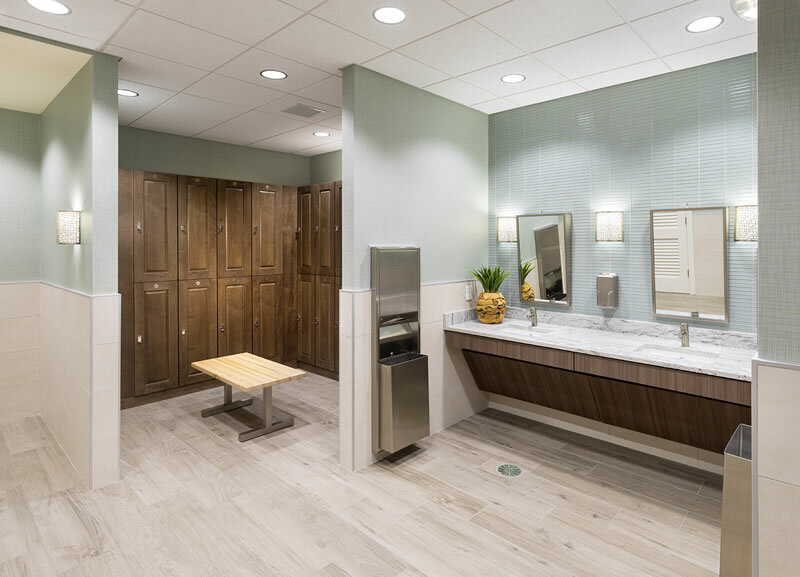 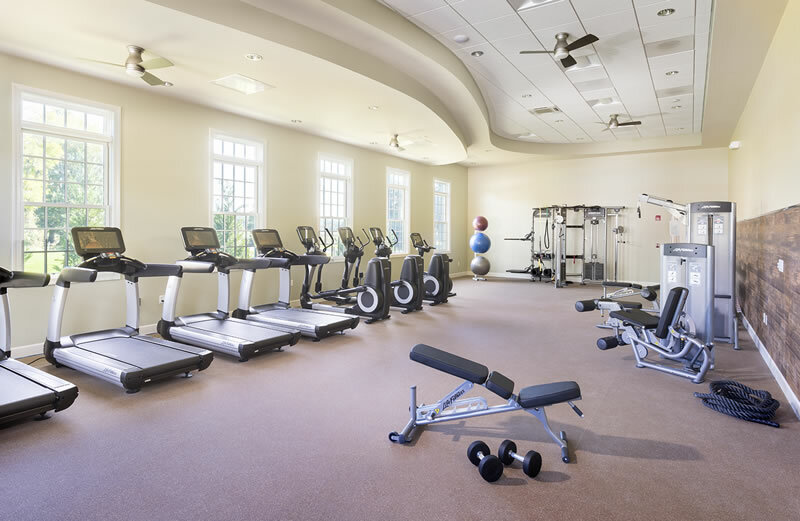 Featuring a coastal style architecture, the clubhouse is managed by a lifestyle coordinator and includes a state-of-the-art fitness center, multipurpose flex rooms for cardio, spin and yoga classes, and luxury locker rooms with sauna, steam and massage facilities. 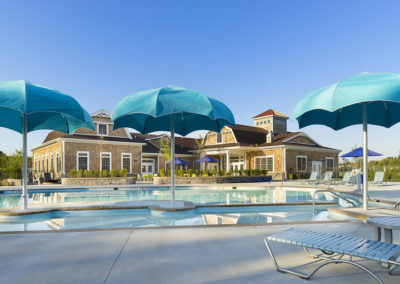 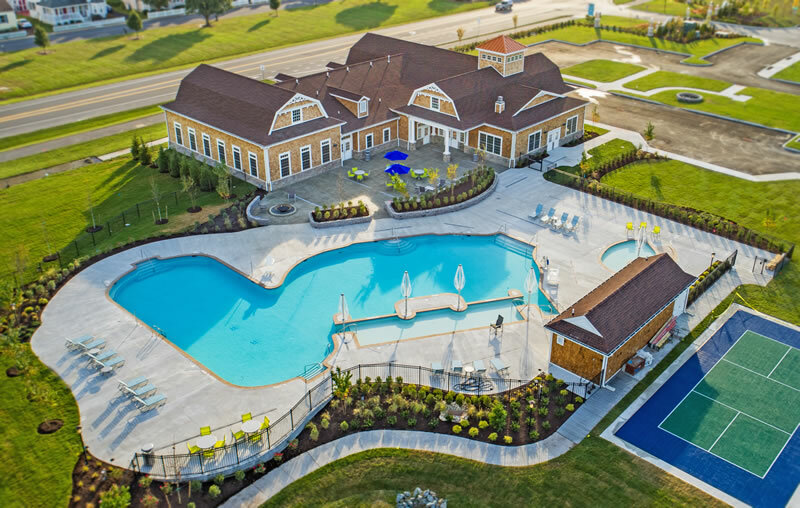 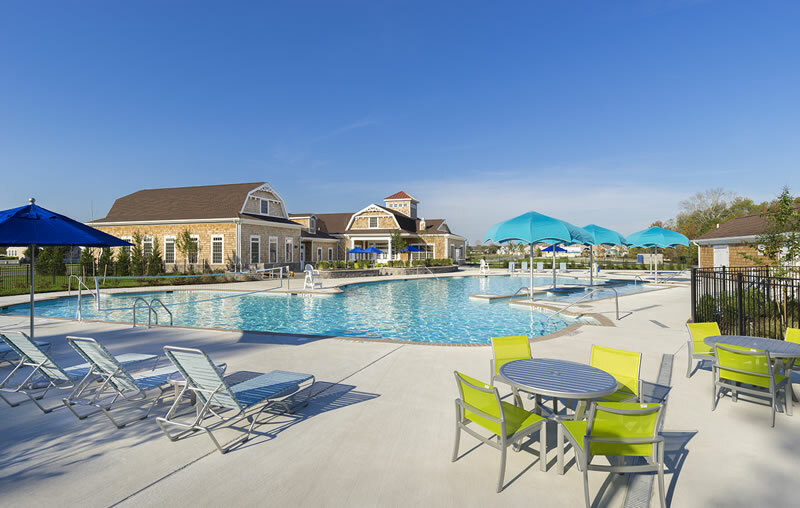 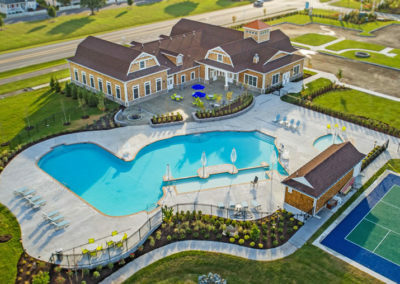 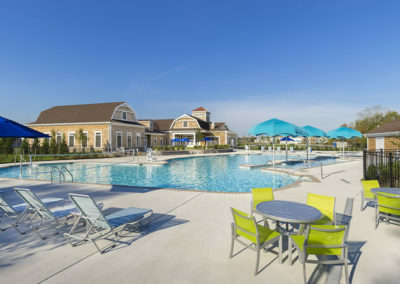 Outdoors residents can enjoy a 4,000+ sq/ft resort-style pool with a sundeck, separate kids pool and sports courts. 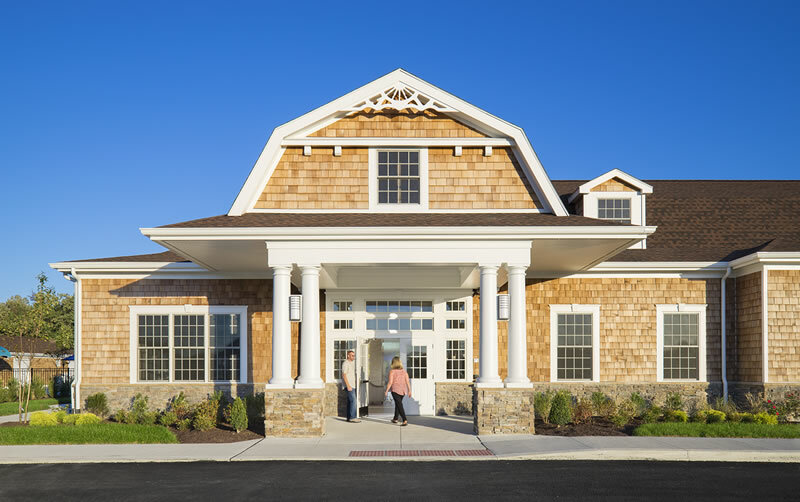 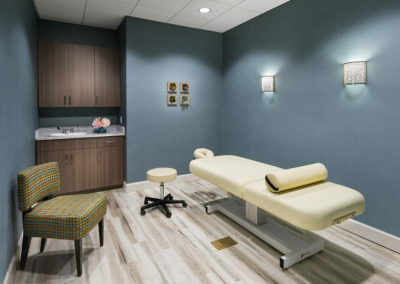 The first of its kind in Delaware, OVBC embodies the passion and commitment to the future of healthy and sustainable lifestyles. 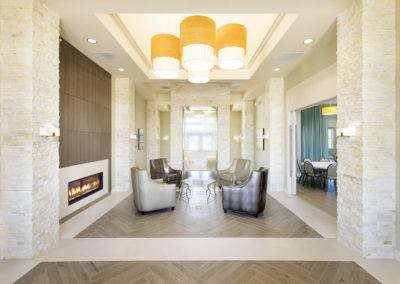 Convergence combined the luxuries of coastal living with elements of health and wellness to create an inspiring environment that attracts new home-buyers. 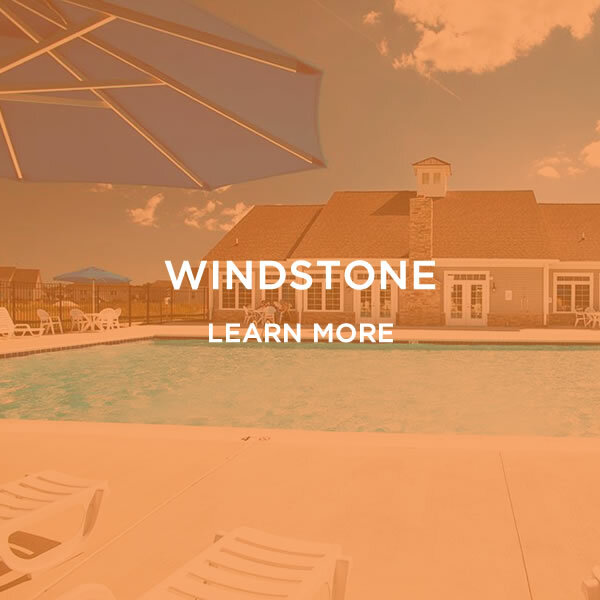 As the community motto goes, what you love in life should be a part of how you live your life, which is why living well isn’t just a cornerstone to OVBC; it’s by design.